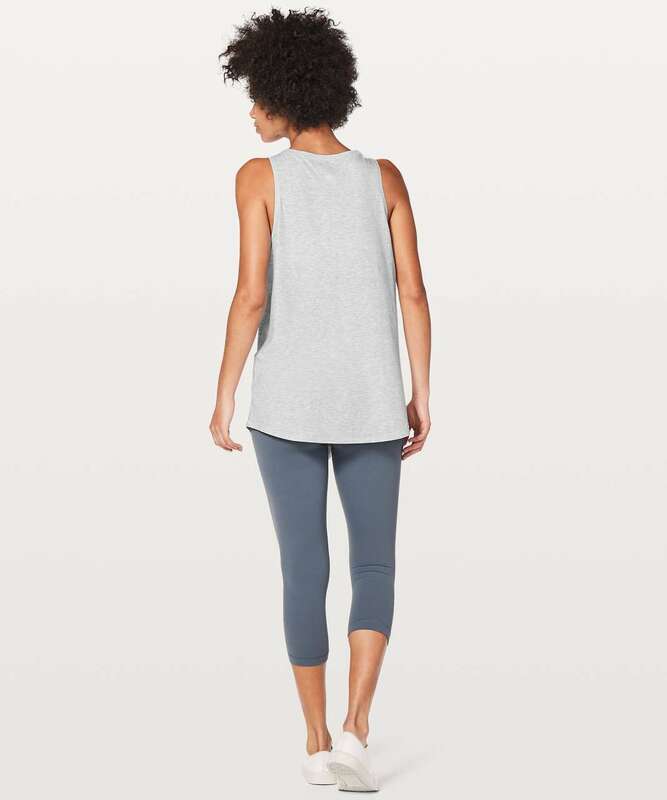 We designed this luxuriously soft tank with overlapping front panels so you can have the option to wear it two ways. 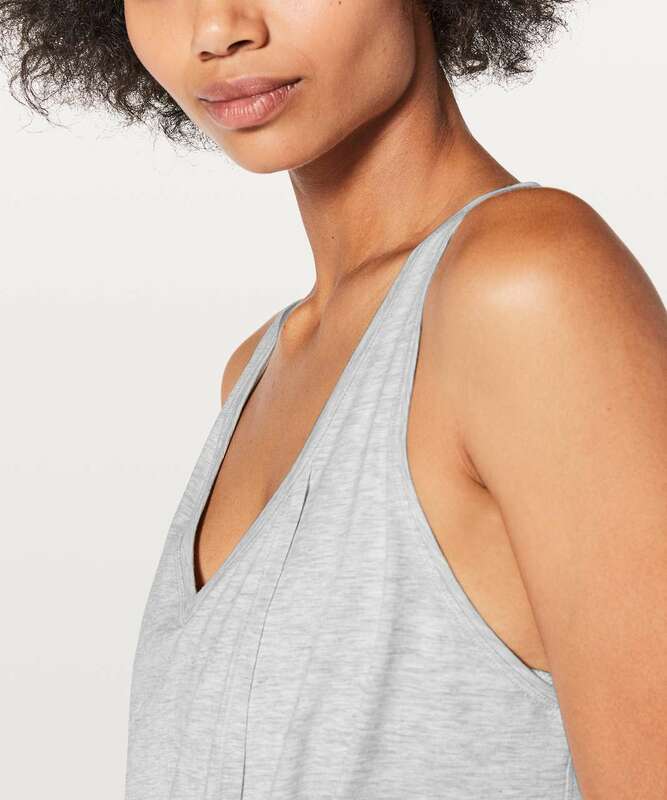 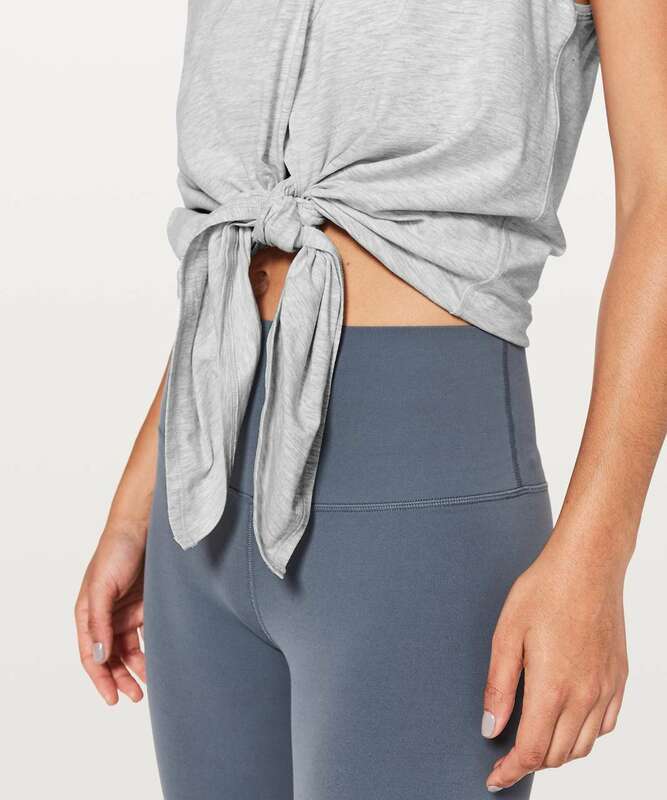 Slip it on to wear it loose and flowy, or knot the panels to keep it in place if you prefer a close-to-body fit or are heading to a yoga class. 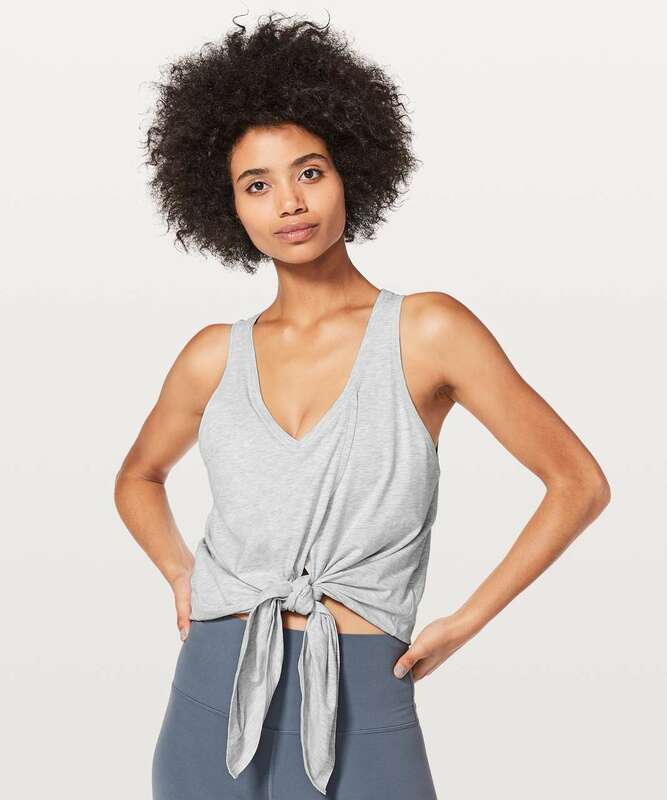 Made with Pima Cotton fabric for the ultimate in breathable softness and stretch.